If you are paying attention to the underground, Massachusetts is one of the state's that has an undeniable batch of talent and a buzz that is beginning to match. Brockton, Mass group, Da Block Dwellerz, have easily been one of the city's most consistent for years and over the past few they have really begun to move towards the next level. 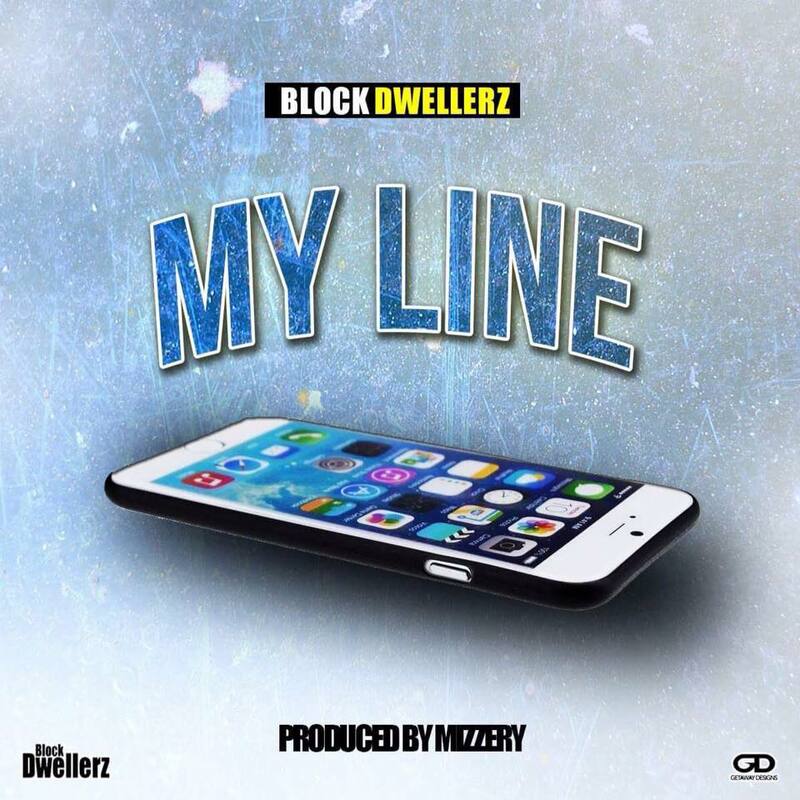 "My Line" was released earlier this year and Da Block Dwellerz went all out for the video. Da Inphamous Amadeuz, is a magician with his lens work and one of the most respected shooters on the scene and "My Line" is another gem in his visual catalog. Da Block Dwellerz and Inph used multiple locations including Queensbridge Projects and footage from inside "Angels" when Wifi Connectz hosted recently.